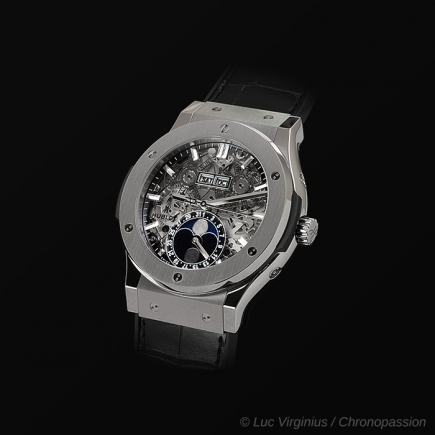 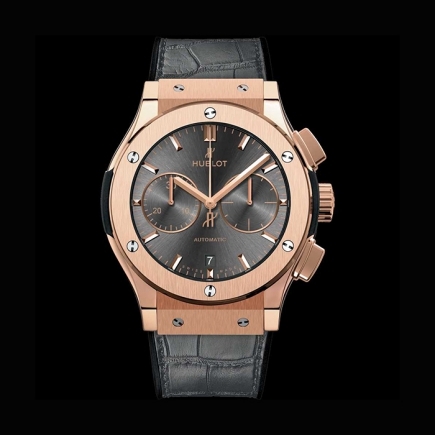 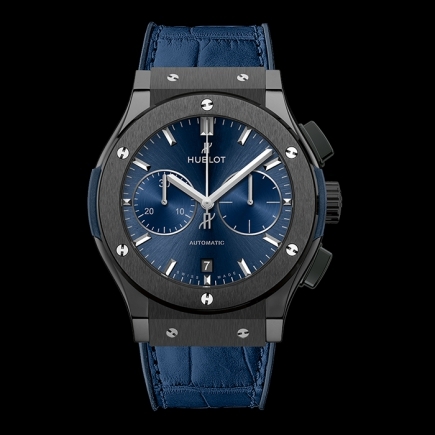 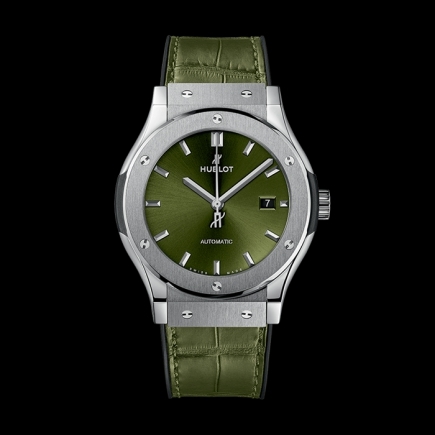 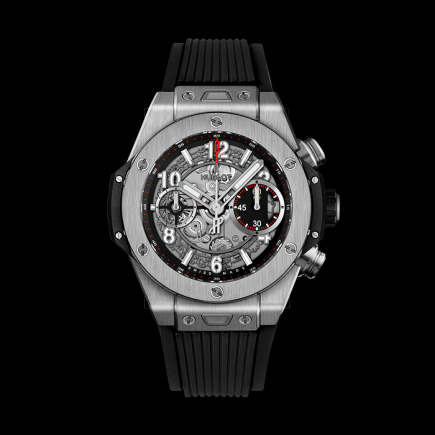 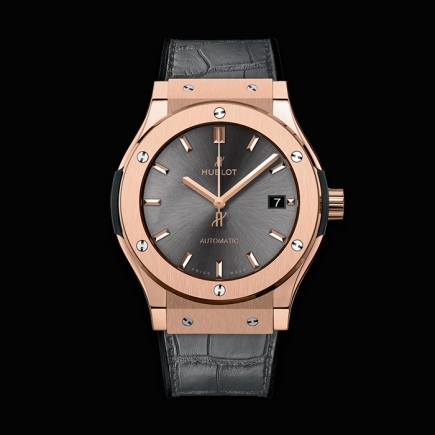 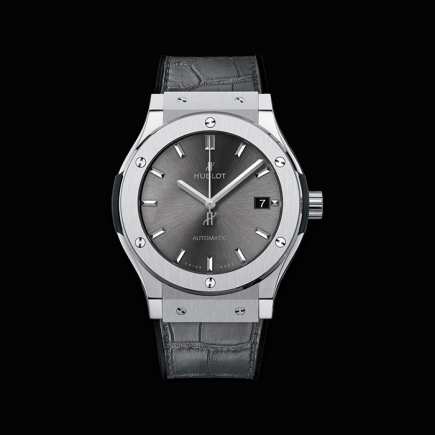 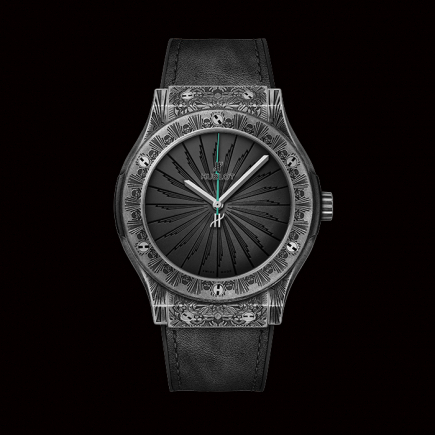 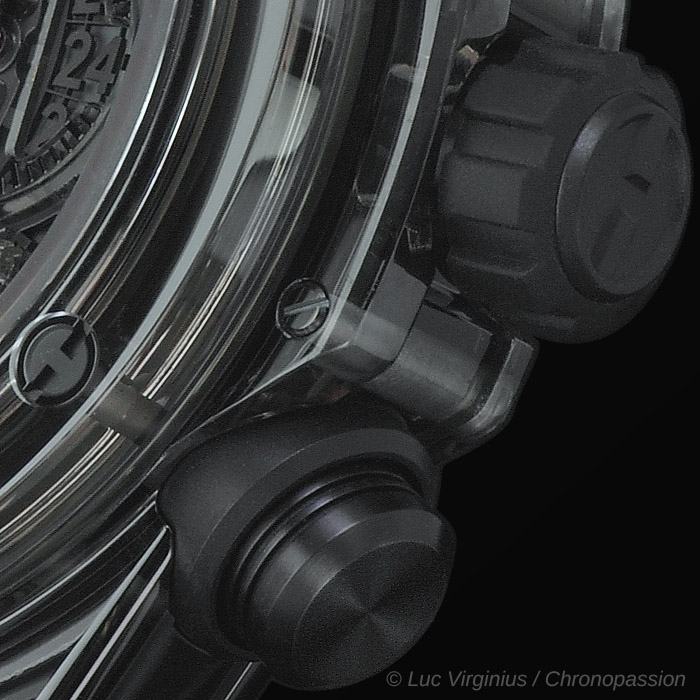 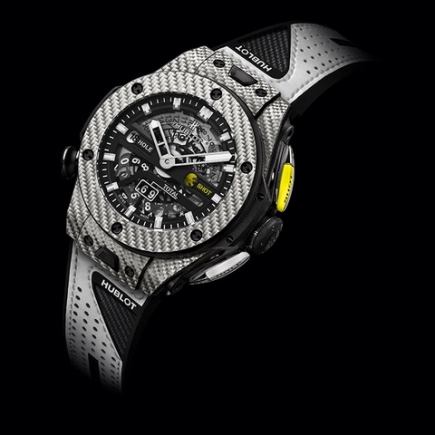 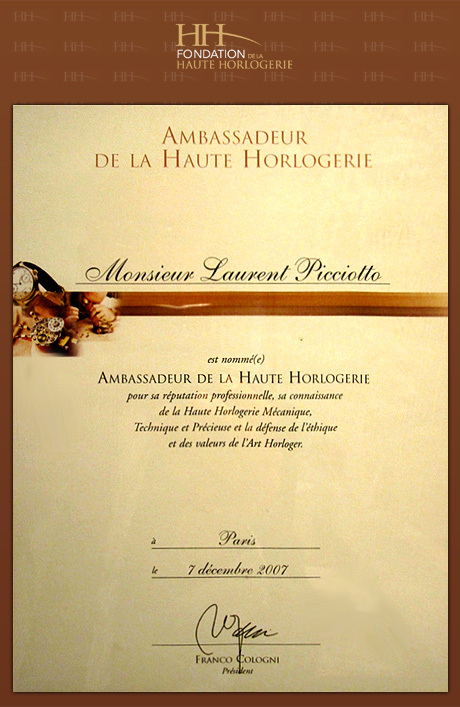 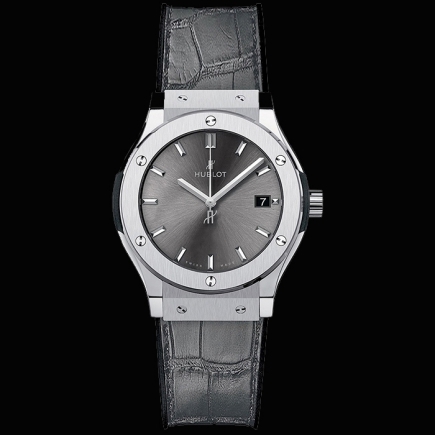 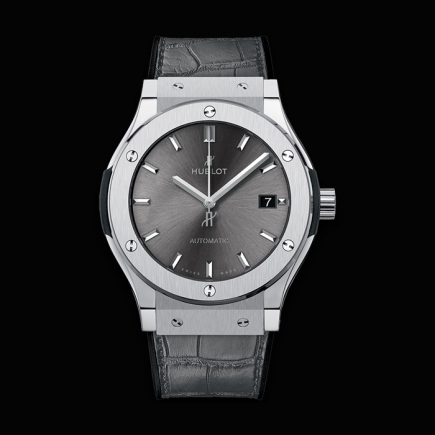 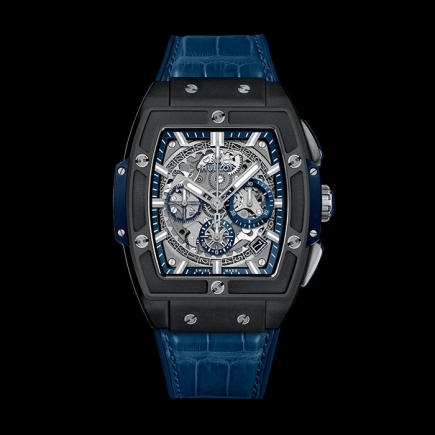 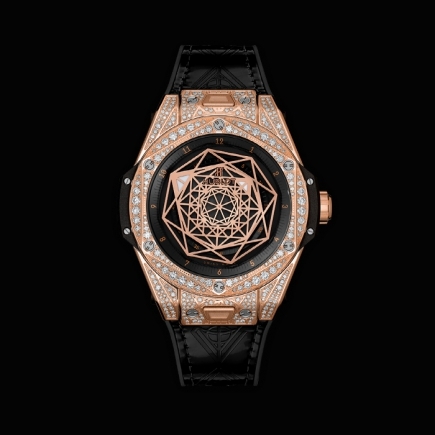 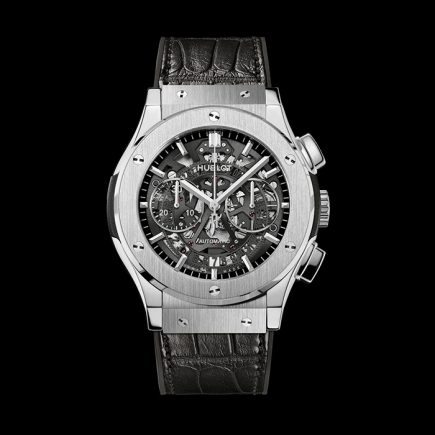 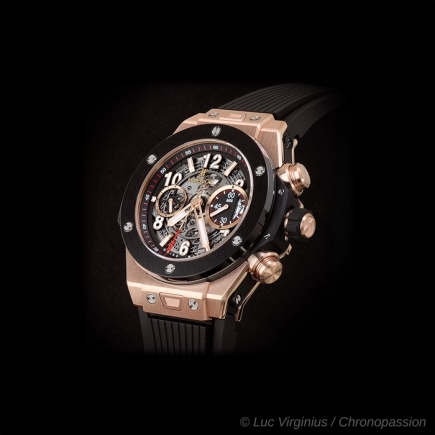 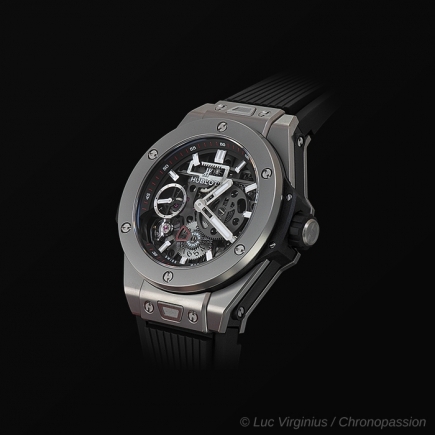 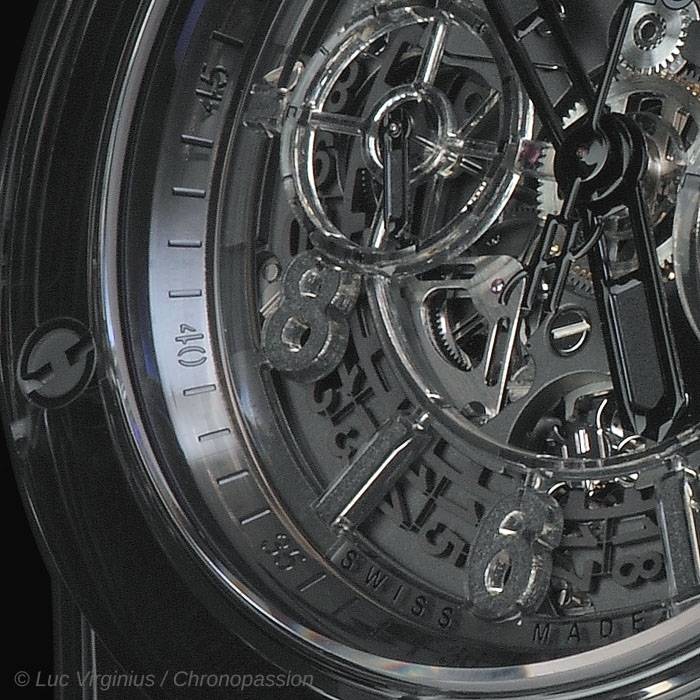 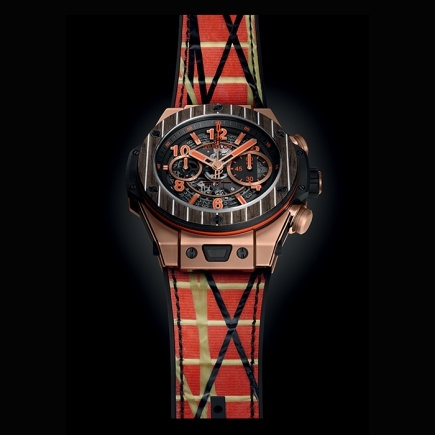 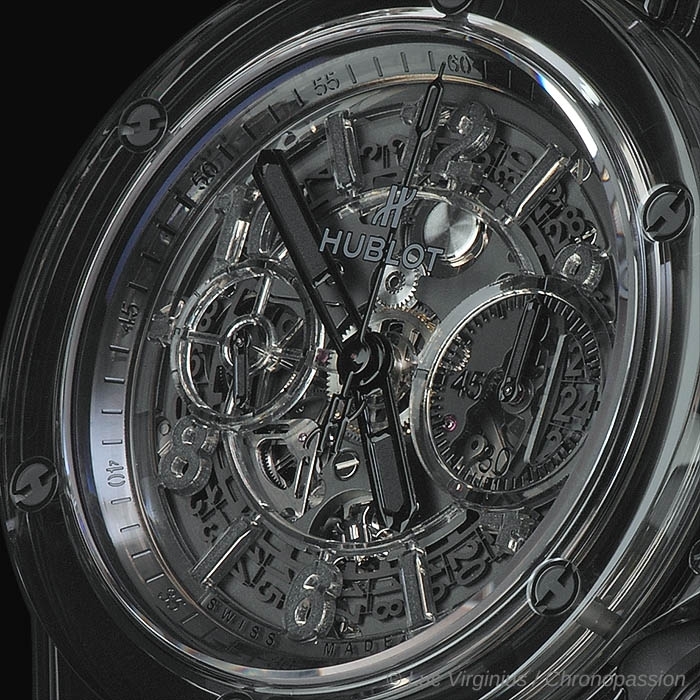 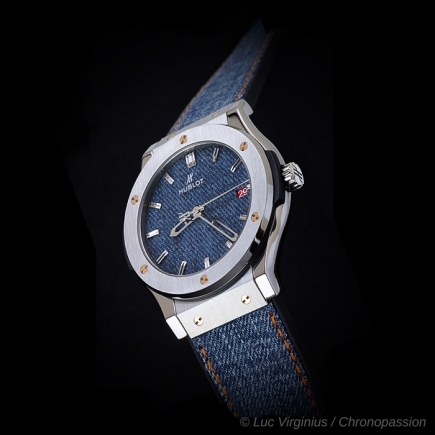 hublot | 63'000 € Tax inc. 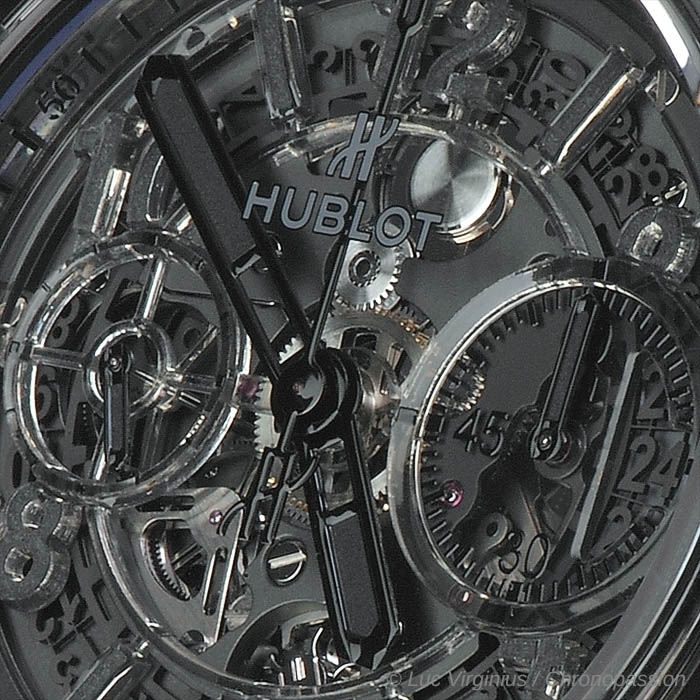 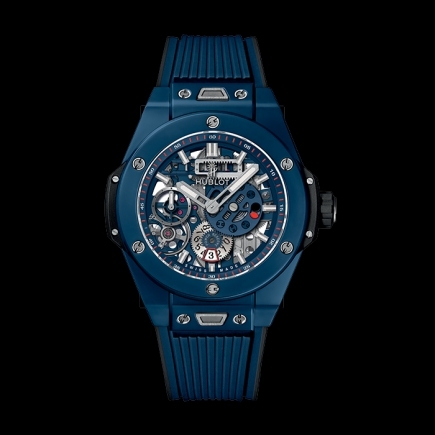 Transferring the expertise amassed from machining very hard materials such as Magic Gold, Hublot has developed its industrial mastery of an extremely complex material, one of the hardest, most scratch-resistant and transparent in existence – sapphire. 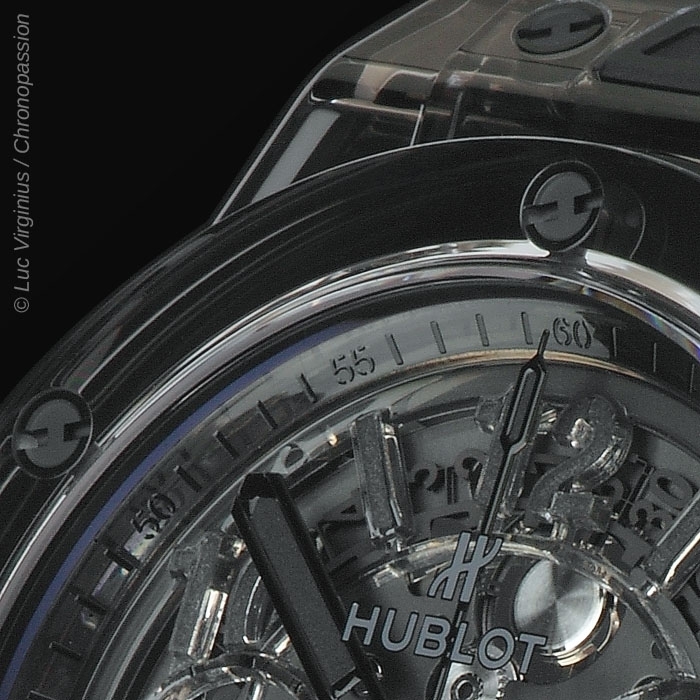 This method of machining sapphire enables Hublot to render this material — which can only be cut by diamond — more accessible, transforming its status as something unique, only seen in private collections, by using it to create a limited edition of 500 pieces. 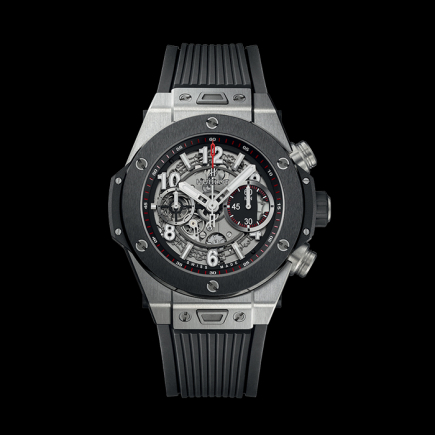 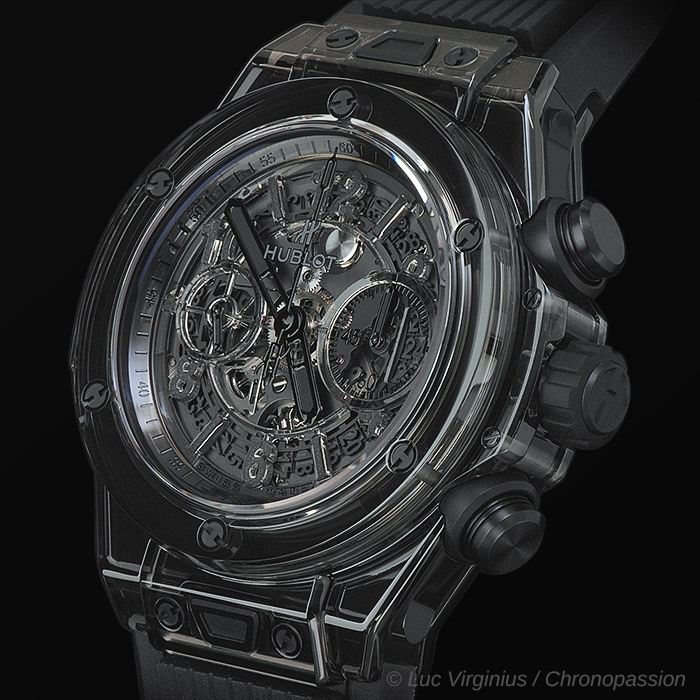 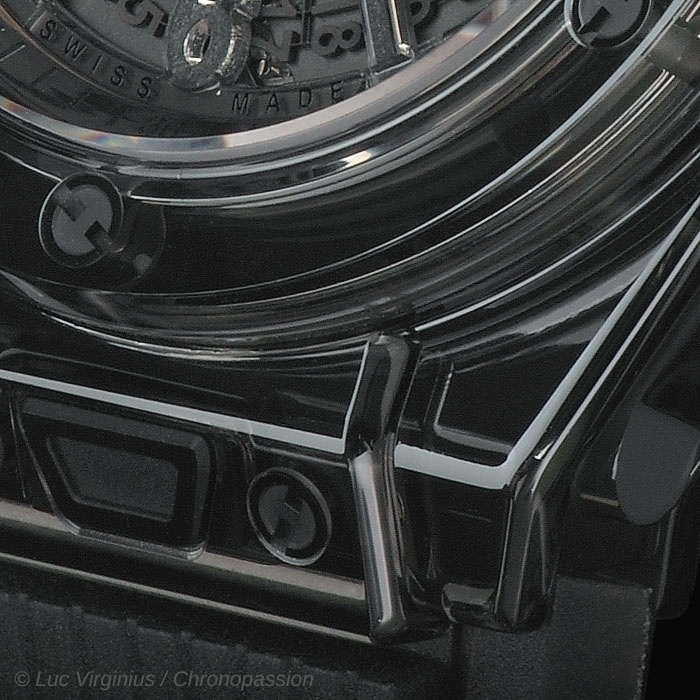 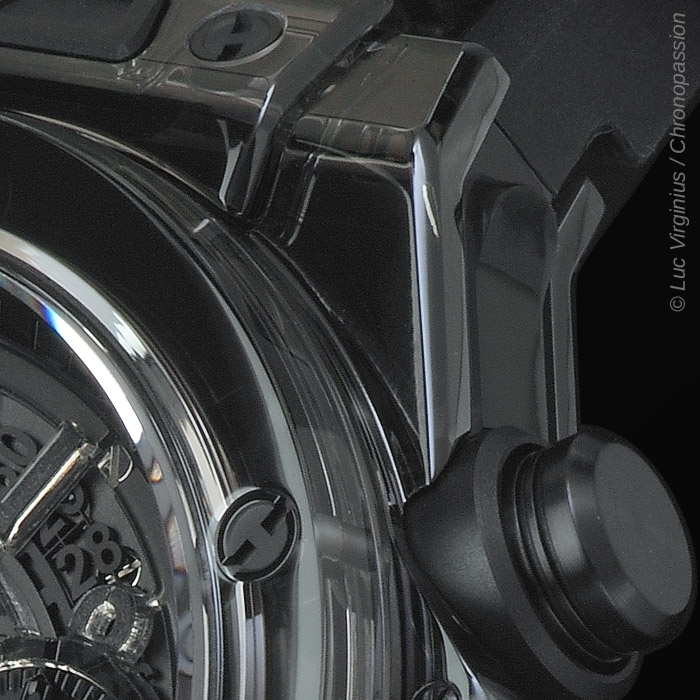 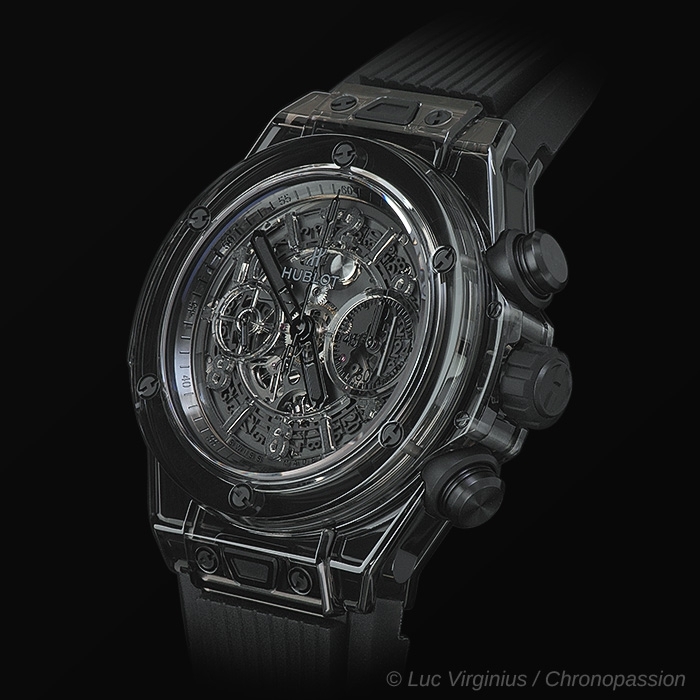 By sculpting sapphire into the complex shape of its iconic Big Bang case, Hublot is achieving a double feat with the Big Bang Unico Sapphire All Black.